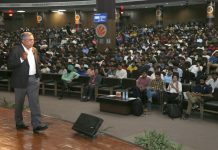 Forecasting about built-environment for 22nd Century, 3rd edition of Neo- International Conference of Habitable Environments & International Professionals Meet (NICHE-IPM) 2018 concluded on 17th November 2018 at Lovely Professional University (LPU) with a profound message “Don’t Harm Environment while Designing.” Renowned speakers, researchers and students from across the globe discussed about ‘Smart cities and dwellings with innovations, green architecture, sustainable interiors, nature loving designs, affordability, perfect planning for transportation etc. 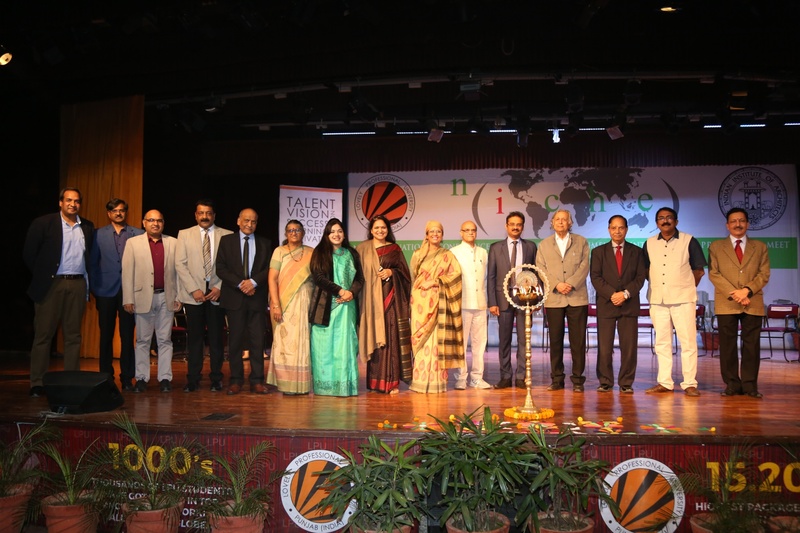 LPU’s School of Architecture & Design (LSAD) organized the two-day conference in collaboration with the Indian Institute of Architects (IIA) – Punjab Chapter, which is a part of national body of architects in the country. Dr Zebun Nasreen Ahmed, Professor from prestigious Bangladesh University of Engineering and Technology, highlighted that architecture and life styles are changing at an alarming rate, so keeping in mind various architectural concepts great research works and ideas for future habitation are direly needed. She laid stress on the effective use of ‘Daylight’: “Architecture is about addressing the need of the people and we should make sure we don’t harm environment while designing.” Touching Biophilic design, Ar Ruhi Mathur (Visions New Delhi) also talked about the importance of light and space in interiors. Deputy Planner Manmohan Singh and LPU student Kishmita Arora highlighted that previously cities used to be well planned like Jaipur, Chandigarh and more in India. These were premeditated resourcefully, based on town planning and design principles. Designer of the Palace on Wheels (Rajasthan), Ms Payal Kapoor shared that design is a harmony of architecture, interior and planning. In fact, with the huge participation and research papers put forward, the aim of the conference is fulfilled. It was to bring together leading academicians, scientists, researchers to exchange their experiences on all aspects of habitable environments and provide world with ideas about ‘Built-Environment for 22nd Century’. Participants aptly presented and discussed recent innovations, future trends, practical challenges, and solutions in various fields of Architecture, Urban Planning, Interior Design, Furniture and Product Design. Next articleRenowned Indian contemporary artist Mr. Manav Gupta visited LPU.